Are You Coaching Safety Behaviors or Just Enforcing the Rules? No one is inspired to be safe on the job by being reminded of the policy. Yet that’s just what most of our safety coaching looks like. We make behavioral observations with a focus on spotting violations, and then we take people aside to remind them of the correct procedure. It’s almost never the case that someone gets hurt on the job because s/he didn’t know what the policy was. The problem is, they usually DO know what the policy is, they usually know how to do it the right way, and how to do it the safe way–yet they still decide to make bad decisions around safety and take shortcuts on the job. If we want to motivate them toward higher levels of commitment to their own safety and the safety of those around them then we have to move beyond compliance-based coaching. We must change the focus of our coaching from compliance-based behaviors to safety leadership behaviors. If our goal is improving safety behaviors, then our activities will include new and different ways for coaching safety behaviors (positive reinforcement), and coaching unsafe behaviors (by appealing to core values). But coaching safety behaviors is only part of the equation. We must also engage in safety leadership coaching. 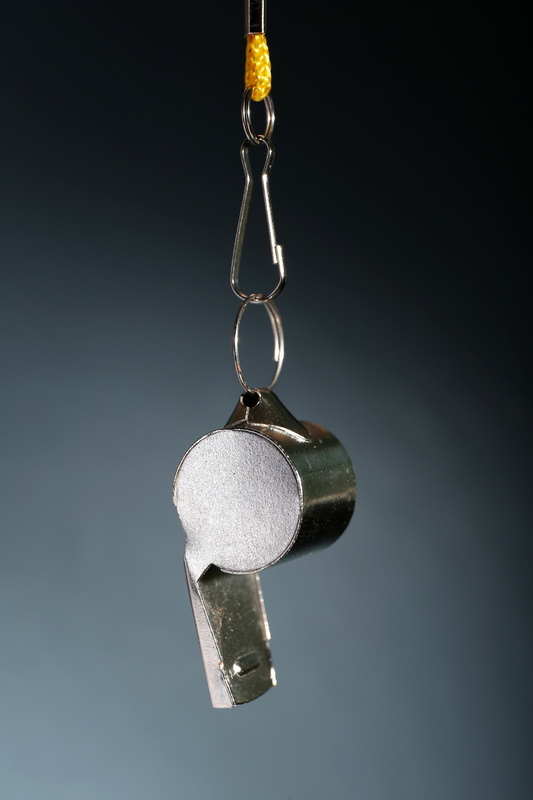 How Does Safety Leadership Coaching Differ From Safety Coaching? The focus of safety coaching is improving safety behaviors. The focus of safety leadership coaching is building the skills needed for leading safety culture and improving safety culture. This starts first and foremost with the positional leadership of an organization. They must actively lead safety culture, not just support it in a passive way. This includes their messaging, their behaviors, their sincerity, their leadership presence, their passion and their own internalization of safety as a core value. They have to commit to it before others will commit to it. The goal of safety leadership coaching is to build greater capability into the organization’s leadership (front-line supervisors, their managers, their directors, their VPs, and ultimately their presidents and C-level officers), and to improve their skills for leading safety culture. Leaders must build other owners of safety and transfer ownership to them. As with any successful safety culture development, functional leadership must ultimately be passed to the front-lines–to those most at risk. Unless safety culture is led at that level, it won’t be internalized and it therefore won’t be sustainable. Coaching unsafe behaviors in coworkers is no easy task, and front-line employees must be trained and given the tools they need to own the safety culture and they must be coached to higher levels of leading safety culture. The end-game to all this is our Cascading Ownership process. Program ownership is heavily weighted on our side at the beginning of the process as we work to develop the skills of a core internal team. Ownership for the program quickly migrates to that core team, who in turn work to transfer ownership to front-line supervisors. 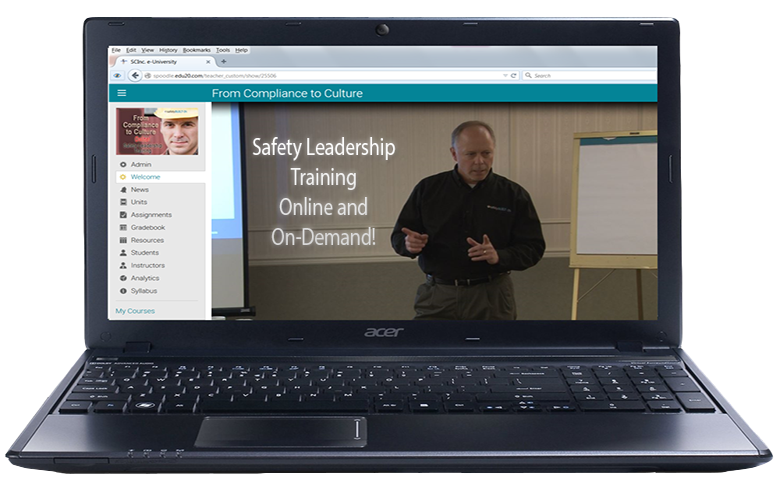 The goal is to make all employees owners of the safety culture. Only when front-line employees are comfortable coaching unsafe behaviors and are actively improving safety behaviors in each other will we have a safety culture that is both entrenched and sustainable. Our team is absolutely committed to improving the safety performance of our client’s organizations. Our goal is to deliver “best-ever safety-performance years” through our safety management training programs. At the same time we recognize that safety performance is simply a barometer of an organization’s safety culture. Our method develops leaders at all levels and trains them how to think and how to lead safety as a core value.